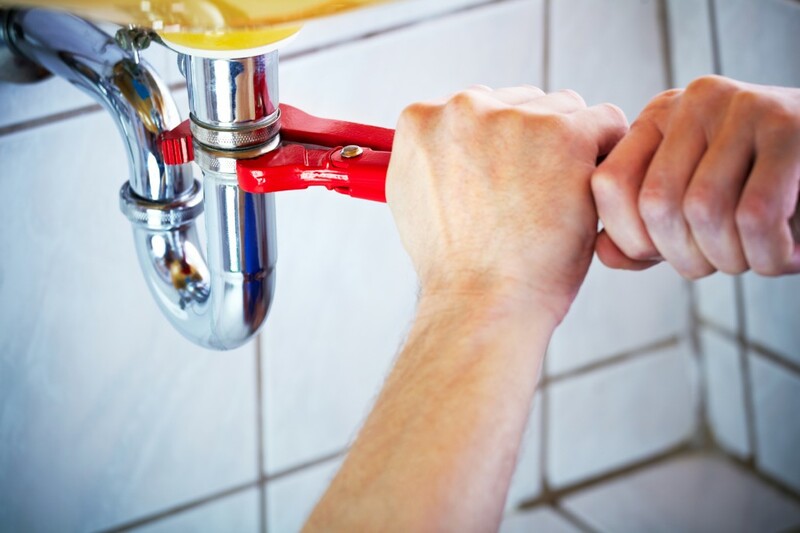 Leaky faucets, new water heaters, slow drains and all your home plumbing repairs—with fast, expert service. 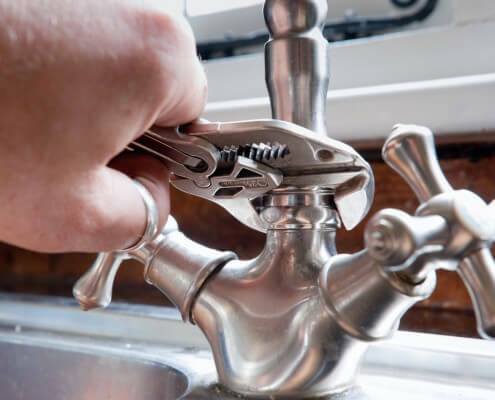 Keep everything flowing with drain services, expert diagnosis, repair and drain cleaning services from Northeast Plumbing. Northeast Plumbing offers commercial plumbing services in Cleveland , Ohio and the surrounding communities. 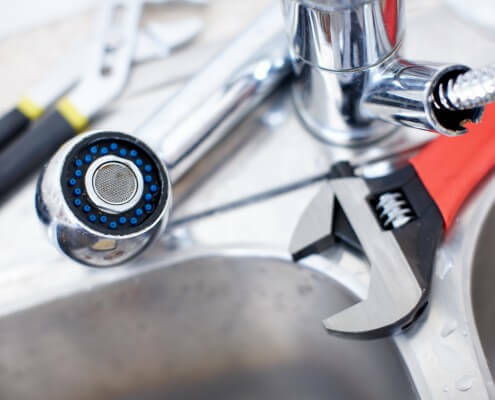 If you need a Plumber Lakewood Ohio / Plumber Cleveland Ohio to offer you excellent service both for repairs and new installations, the simple choice is a phone call to the excellent team at North East Plumbing . With honest pricing, financing options, and over three decades of experience in the area, we’ve made a name for ourselves as one of the best options in the state of Ohio. 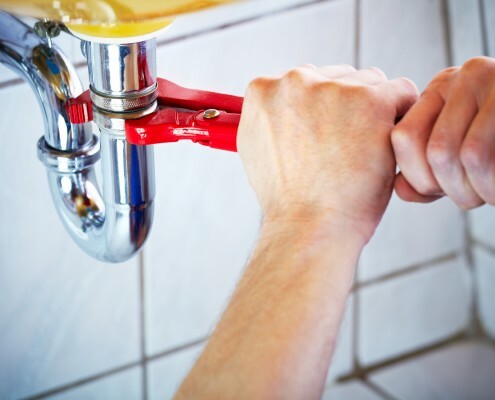 Whether you’re looking to install a new bathroom into your home, or just looking for a hand with a leaky faucet, no job is too big or too small for our team. We make a commitment to every customer to assess their problem, come up with a simple and cost-effective solution, and do the work well every time.